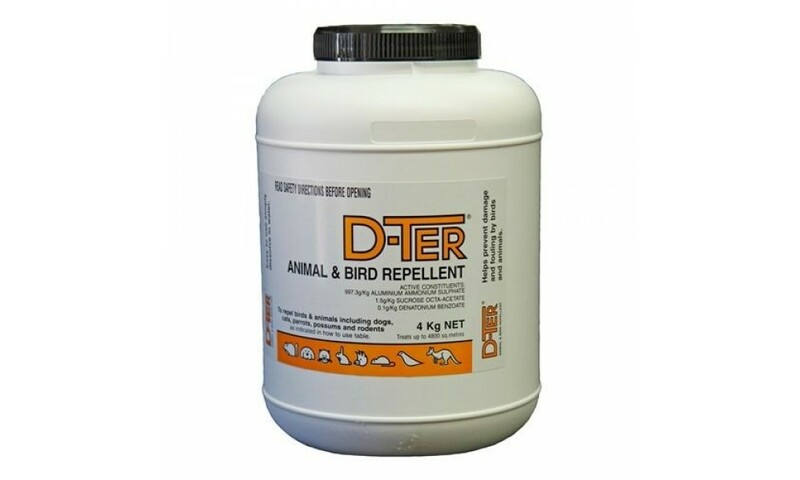 D-Ter Animal & Bird Repellent is a fantastic animal & bird repellent. 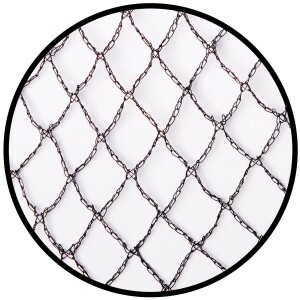 Ideal for use as a repellent for dogs, cats, birds, possums, kangaroos, bandicoots and more! 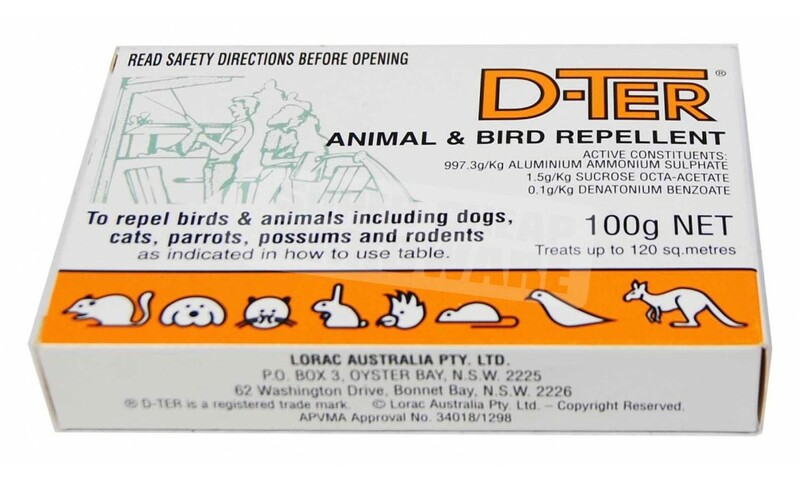 (Registered for use against all animals and birds). So how does it work? It repels by creating a feeling within the animal that the area is unsafe and threatening. This feeling goes when they move away. 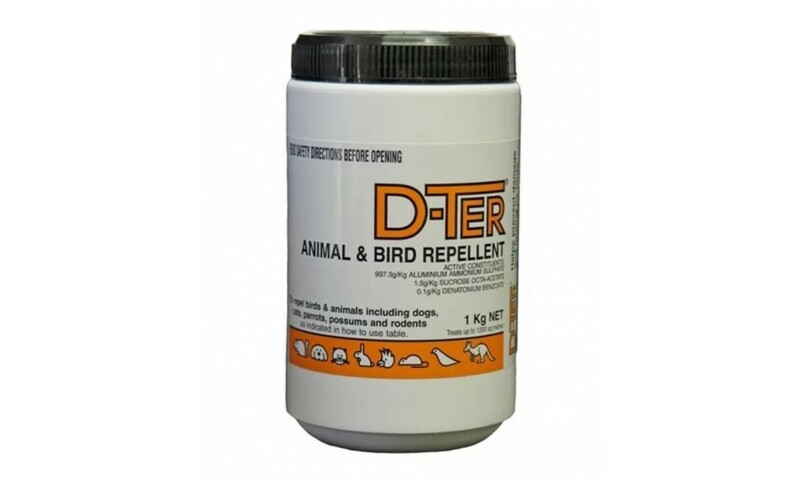 Use D-Ter Animal & Bird Repellent to repel birds and animals including dogs, cats, parrots, possums, rabbits, wallabies, rats and mice. Acts on the senses of smell and taste of animals entering treated areas, repelling without harming them. In rare cases it may take a few days to deter undesirable habits. 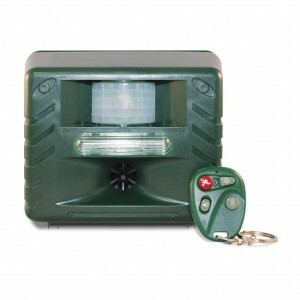 Persuades pets and wildlife to stop spoiling your home and garden. 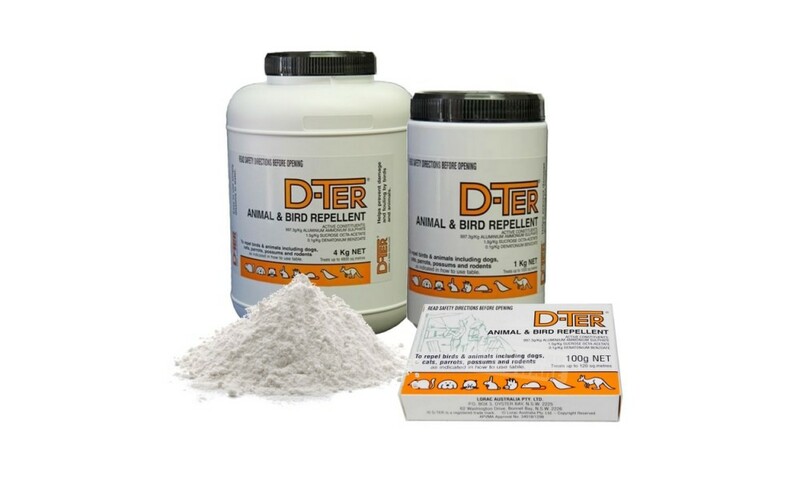 Repels dogs & cats from soiling, digging & chewing in areas where they shouldn’t. 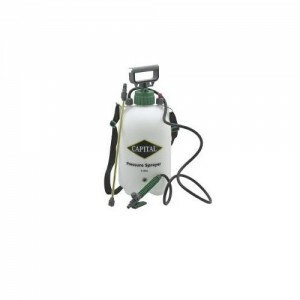 Protects homes, gardens, patios, shopfronts and paved areas from both dogs and cats or rats and mice. 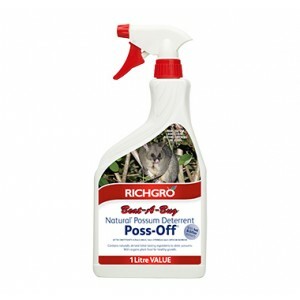 Protects seedlings, herbs, vegetables, trees and shrubs from possums, kangaroos, wallabies, rabbits, foxes and other wildlife. Yes it is Safe for food crops. Protects vegetables. 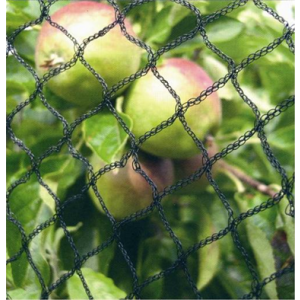 fruit trees, ornamentals, seedlings and buildings from cockatoos, crows, ducks, pigeons, rosellas, starlings, swallows, other birds, fruit bats and micro bats. Protects the roof space & the roses from possums! 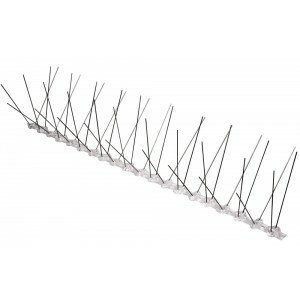 Can be used on moored boats to prevent fouling by roosting birds. Protect one plant or a whole area. Can be used both indoors & out. Easy to use – mix with water & spray on. Can also be used as a dust, for example as a seed dressing. Can last up to 8-12 weeks! For dogs, cats and other non native pests (such as rats & mice) 2L will treat 60m 2-3 pages of information is provided with your purchase. After initial treatment repeat occasionally if necessary.